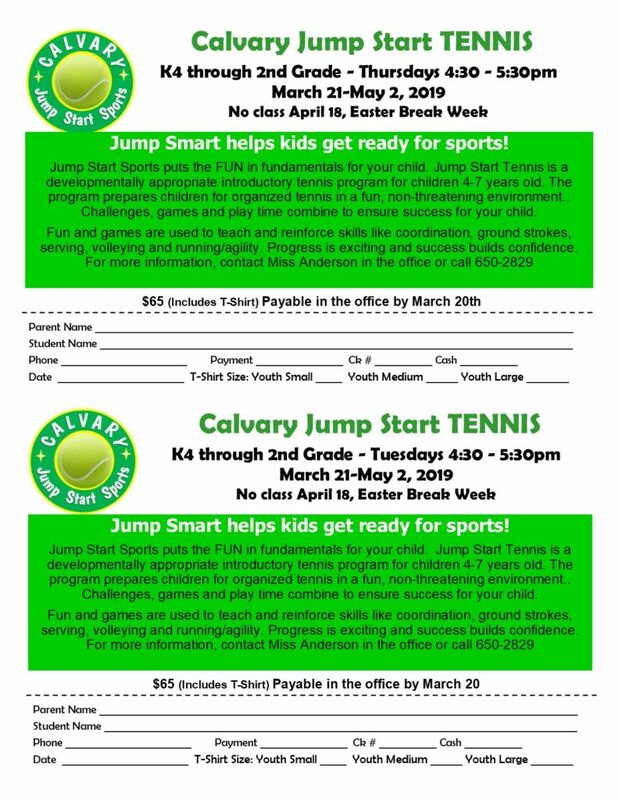 Calvary Christian School – PUTTING CHRIST FIRST! … EXCELLENCE IN EDUCATION FOR 40 YEARS! Schedule a visit! See all that Calvary has to offer your family. Excellence in Education with an Eternal Perspective! 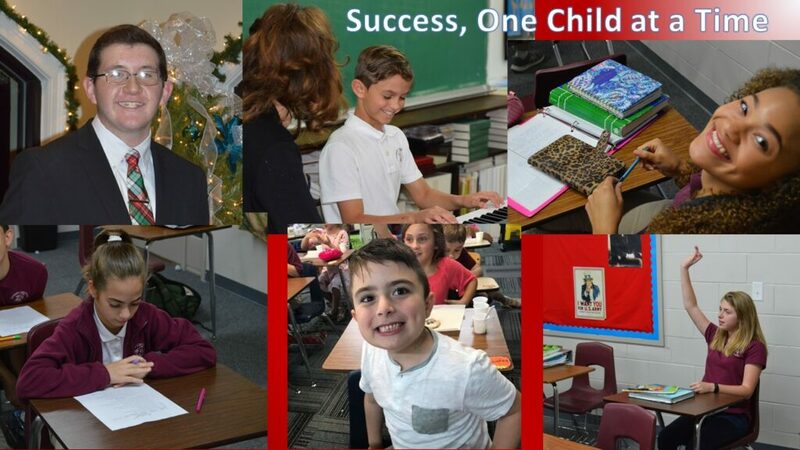 Click Here To Visit Our Prospective Families Page For More Information! Copyright © Calvary Christian School. Website by New Tech Consulting Inc.